If you’re wondering what’s in that vaccine your doctor is pushing, we’ve found the perfect tool for you! 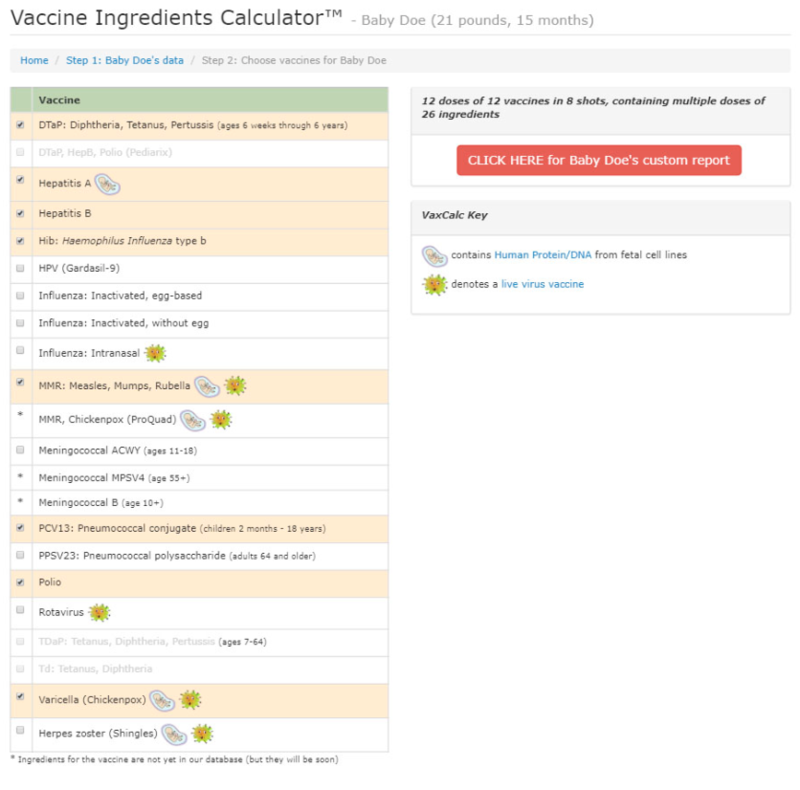 This online Vaccine Ingredients Calculator will give you the facts—and, in addition to telling you what you’re being exposed to, it will calculate the total amount of each chemical to show actual collective exposure to each ingredient—not just the amount in each shot. This is a very important tool, because total exposure is something that we often don’t think about. Vaccine ingredients are listed by the manufactures, but you have to do some digging to find them. 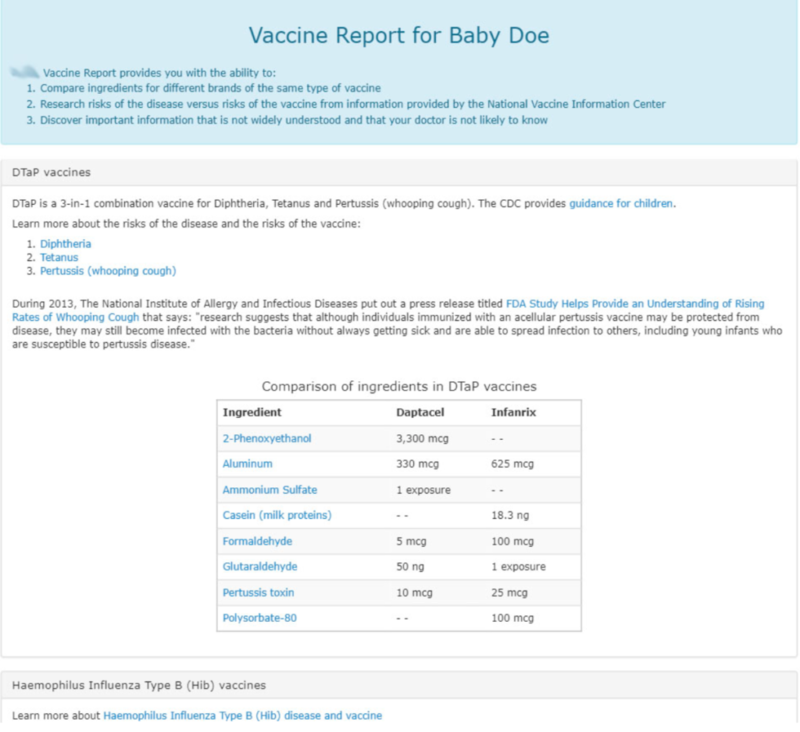 To construct a list of ingredients for each vaccine being given at a well-child visit, for example, would require a good deal of research—and then you’d have to add everything up, find the amount that’s considered safe for age and weight, and then compare it to the amount being given to your child. This is a process that is at best difficult and time-consuming and at worst nearly impossible. Enter the VaxCalc website. The creators of this site have done all the research for you! Even better, it walks you through how to personalize your situation with age and weight, then enter in the vaccine(s) in question. 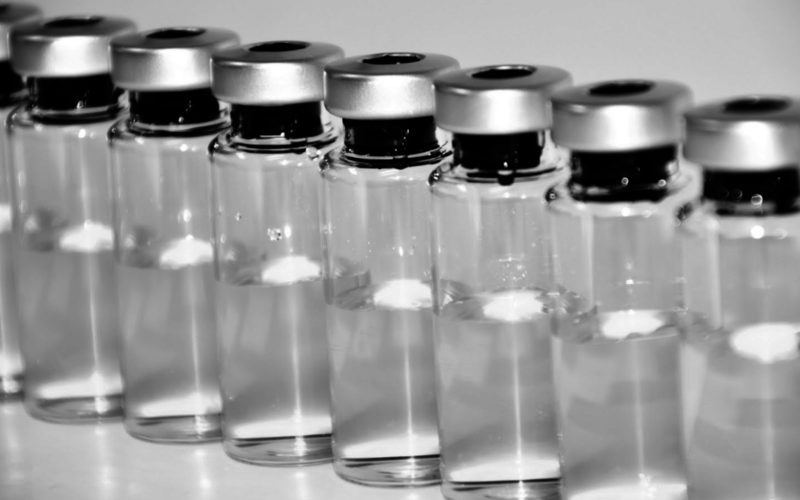 A click of the mouse will take you to a full, personalized report that details the ingredients in each vaccine, information about the ingredients, and the total amounts that you would be exposed to. 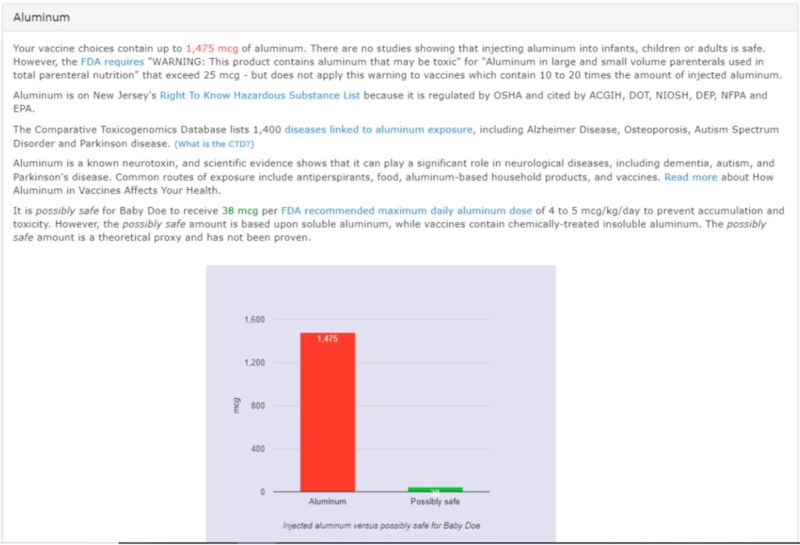 Note that Baby Doe would be getting 1,475 mcg of Aluminum, when the “safe” amount is just 38 mcg! If the list itself isn’t bad enough, reading through the descriptions of the ingredients will make you very angry. 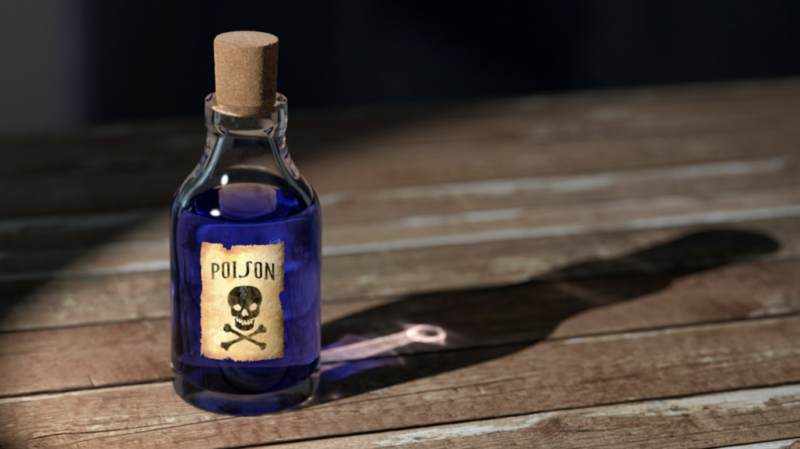 Many of the ingredients are on hazardous substance lists due to their toxicity, and virtually none of the ingredients have been subject to research to prove that they are safe when injected. 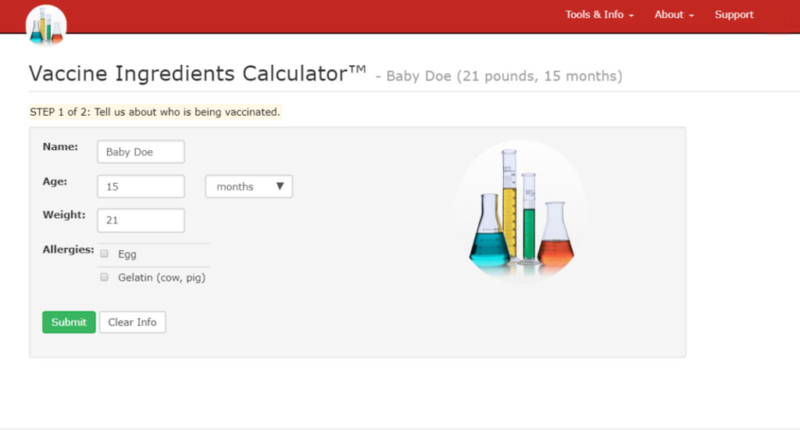 The VaxCalc tool is extremely useful in clearing up what’s really in vaccines–and exactly how much of it a child is exposed to. 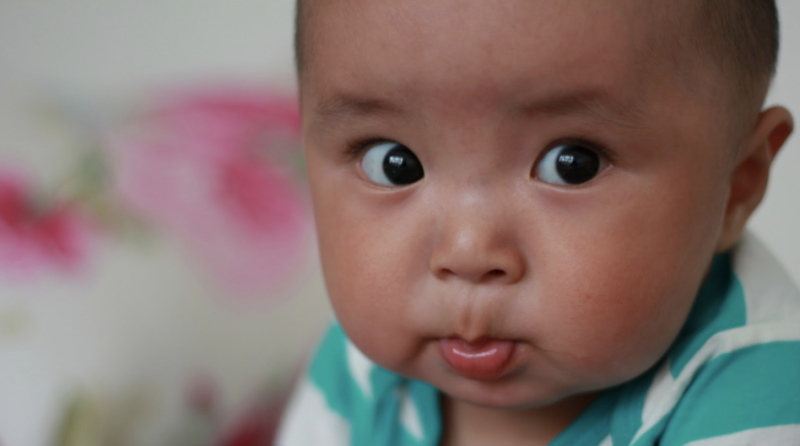 Please, take a moment to check out this incredible, free tool…and share the results with family and friends who are choosing to vaccinate their children. Printing off a copy of your report and sharing it with your doctor is also an excellent idea. It’s time that vaccines are exposed as the toxic mess that they are…and VaxCalc is a great resource in bringing the truth to light.